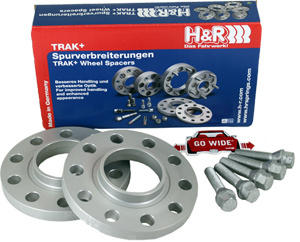 Please note - We do not accept returns of used or installed H&R BMW Wheel Spacers. Looking to bring your wheels close to your 5 Series' or M5's fenders without buying a new set of wheels? Look no further than the H&R 5 Series Wheel Spacers. These H&R spacers are made from high quality aluminum and magnesium and are engineered to last your vehicle its' lifetime. H&R 5 Series Wheel Spacers will not only greatly improve the exterior appearance and stance of your 5 Series or M5, but handling characteristics will also be further improved. 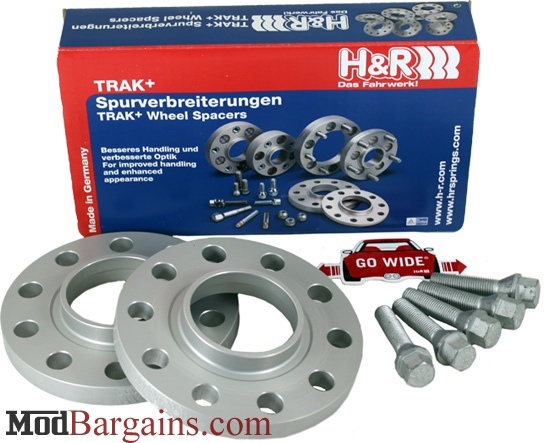 Whether you're looking to improve the handling and drivability of your BMW 5, or aiming for that flush wheel fitment H&R 5 Series Wheel Spacers are the best spacer you could put on your vehicle. Applications shown below will fit all variants of the chassis, including xi models and wagons. 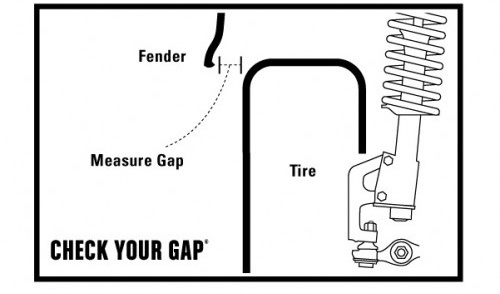 DR This spacer is fitted between the wheel and hub, and uses longer wheel bolts that are not included but can be purchased (see attributes). . All of the DR systems require longer wheel bolts with the exception of the 3mm H&R spacer.